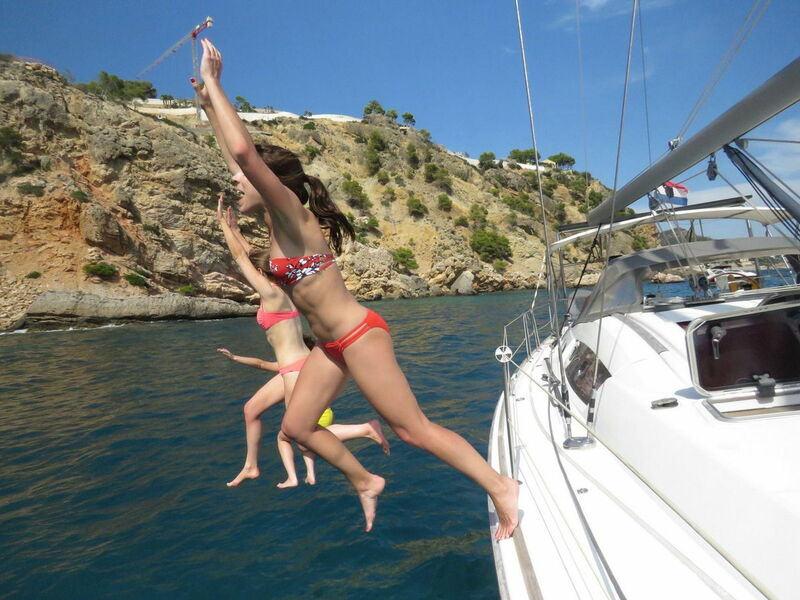 Looking for the ultimate sailing experience on Mallorca? Welcome to Captain Cook! 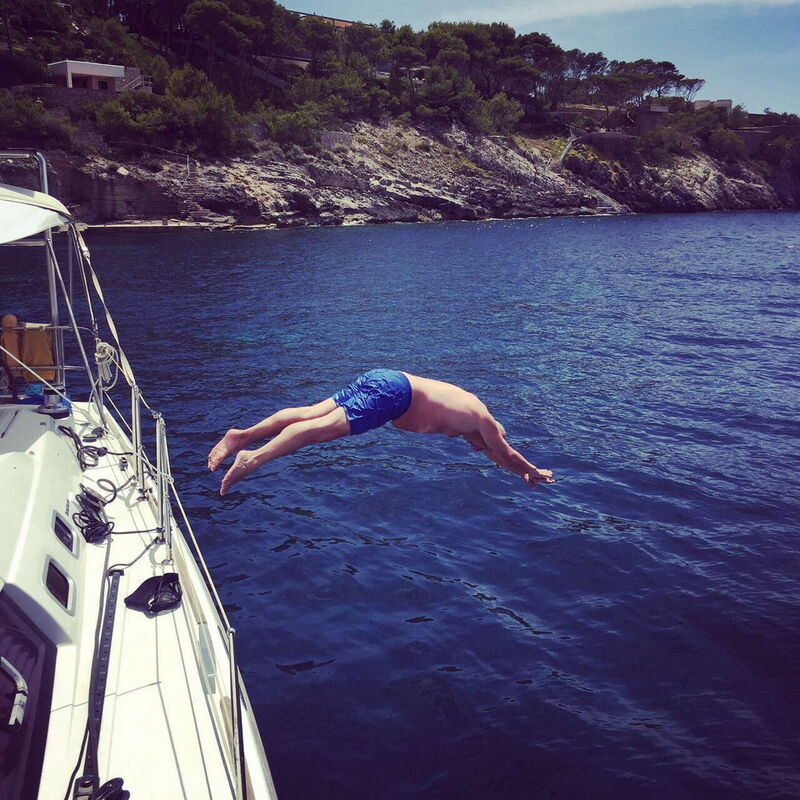 We have spent several years offering our guests a unique perspective of Mallorca – from our comfortable yacht on the warm waters of the Mediterranean. We go off the beaten track – offering you luxurious, personalized all-inclusive sailing trips. 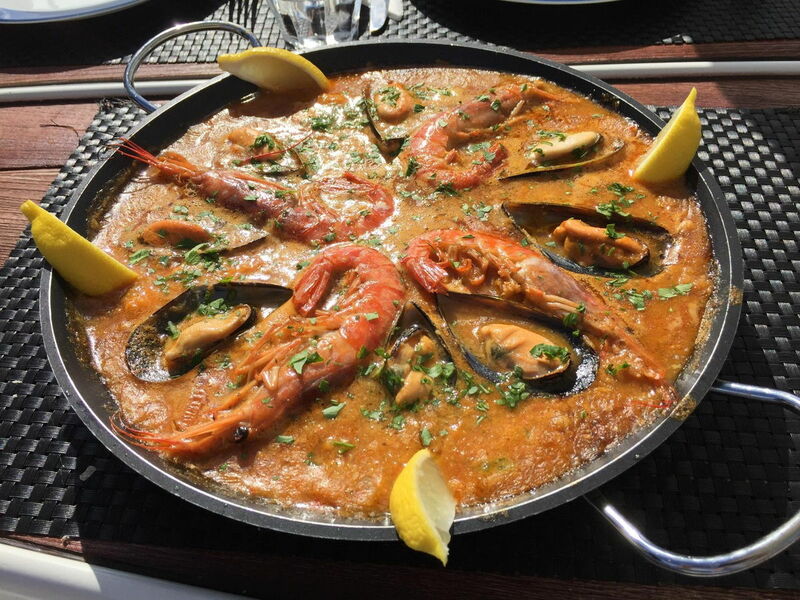 Mouth-watering food, excellent Mallorcan wines, cava, and a friendly ambience, on your own private yacht for a day. It is all here just for you! We specialize in private trips. Whether you’re celebrating your engagement, honeymoon, anniversary, birthday, or just being on holiday, one of our tailored trips will ensure the occasion is unforgettable. 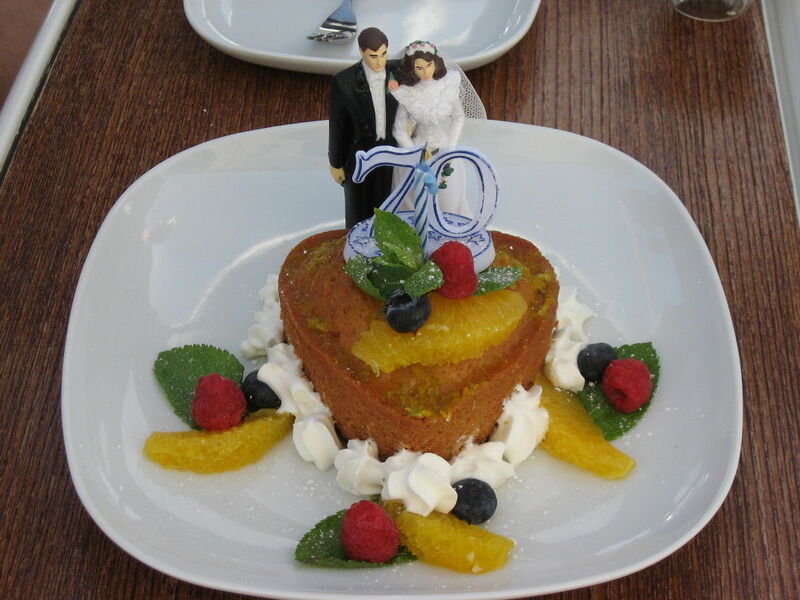 Indulge yourself in home-made cakes, premium-quality coffee and teas, cava, superb Mallorcan wines, beer, soft drinks, water, and – more importantly – incredible home-made tapas made right in the galley. All our trips are all-inclusive and offer the best quality/price ratio. During July and August, we also organize Shared Day Trips (adults only, 4-8 guests). The shared trip is perfect for couples or friends who like to join others on their holiday. You will have a fab and fun day and most of these trips result in making new friends! Simmertime is a Beneteau Océanis 46 from 2010. A fantastic cruiser equipped with every luxury for your comfort. There is plenty of space on the decks and in the cockpit to host 10 guests during the day. If you would like to book us for multiple-day trips: Simmertime can sleep four guests and is ideal for one or two couples or individual guests, but a family with two children is, of course, also very welcome. The yacht has three cabins: a luxurious forward double cabin with its own private shower and toilet and, at the rear, two double cabins (one for the crew) share a shower and toilet. Our three-cabin yacht offers a superbly comfortable home-from-home at sea. Sandra and Adrian were perfect hosts and made sure that their 8 guests for the day were all introduced and made to feel very welcome. There was lots of banter and plenty of laughs. We had homemade cake and coffee at our first stop, and a superb 3 course lunch in another bay along the coast. We took this as a private trip as a couple on our last day on Mallorca. We could not have had a better time on any other tour. Adrianne and Sandra were amazing hosts. It was like taking a sailing trip with your best friends except that they did all the work. If Captain Cook cannot meet your requirements, we can also offer you a trip with one of our carefully selected partners. We all have something different to offer but share the same values of fun and high-quality service. Just what you are looking for on your break! 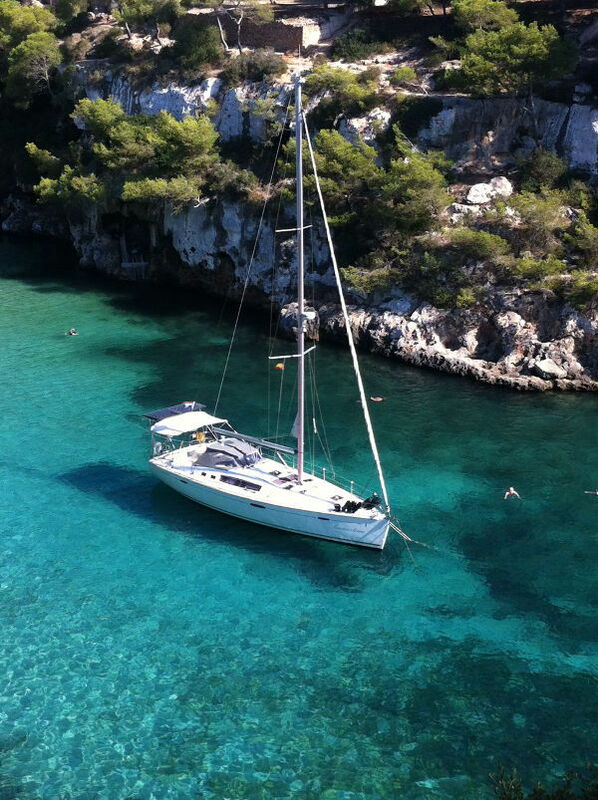 Private trips up to 9 guests on this attractive sailing yacht with your charming Mallorcan female skipper. Half-day, full-day, and sunset tours available with this yacht. Do you like to speed things up a bit? Go and get crazy on this beautiful performance sailing yacht. As well as her performance, she has the looks too! This stunning elegant lady sails from Ibiza and you can book her for a week’s trip. We are Adriaan (Captain) and Sandra (Cook) and we each have more than 25 years of sailing experience. 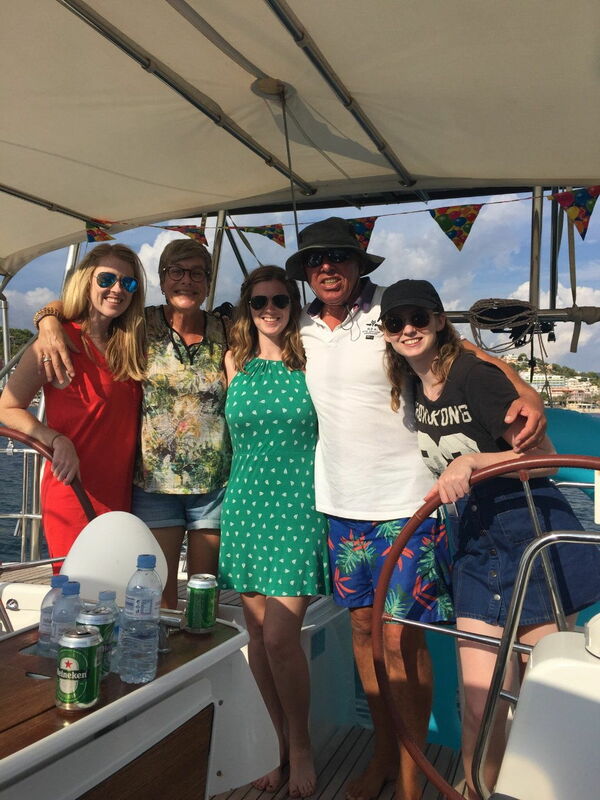 Our love of sailing brought us together and, ultimately, on the Mediterranean adventure that is Captain Cook Sailing. 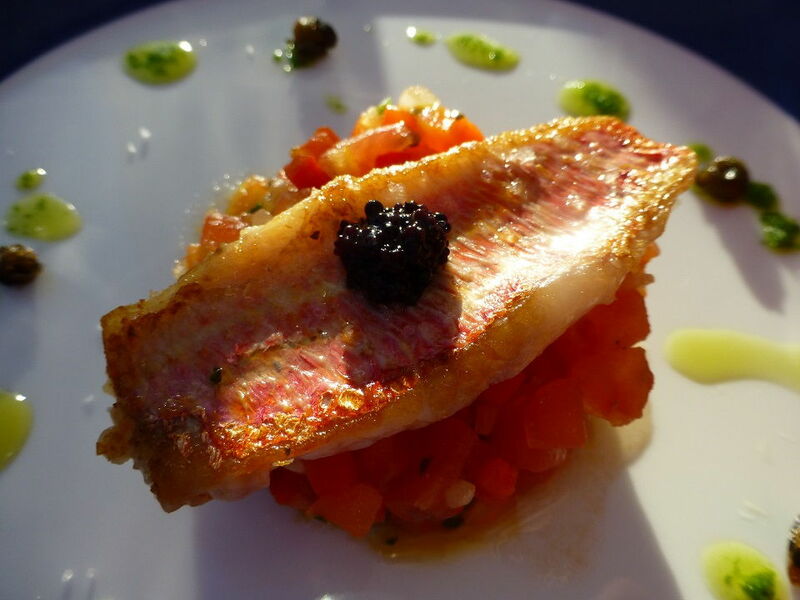 The Captain’s sailing expertise and the Cook’s culinary skills combine with warm hospitality to ensure the perfect sailing day in the crystal-clear waters around Mallorca. The name Captain Cook also refers to Captain James Cook, the famous 17th-century adventurer and explorer. He inspires us to offer you the ultimate sailing adventure! 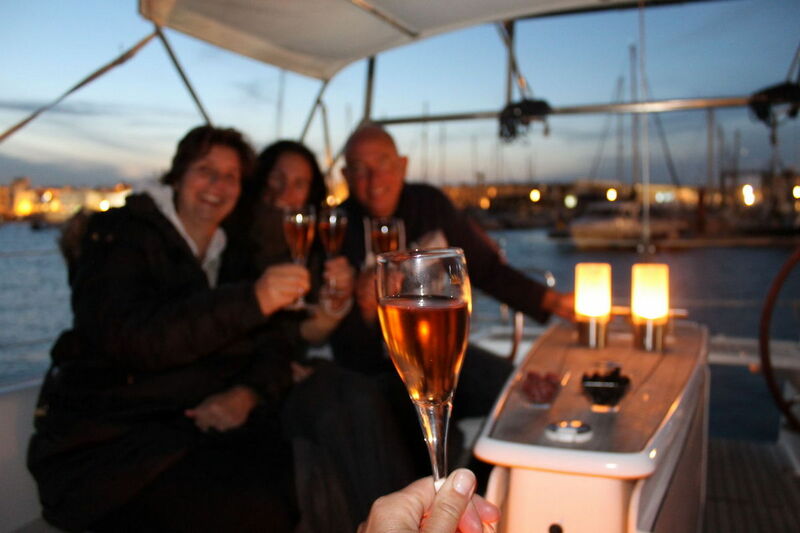 Nothing makes us happier than seeing our guests’ smiles and knowing we have done everything we can to make their sailing experience in Mallorca as pleasurable as possible.